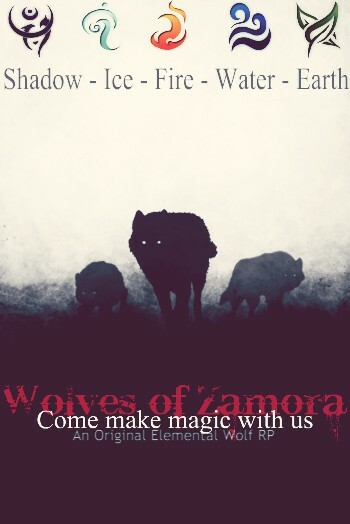 Wolves of Zamora, where wolf and magic are one. Set within the Zamora Forest and in the time of man's disappearance. Man is gone but their crumbling structures remain, providing shelter for the five packs that reside within the forest. 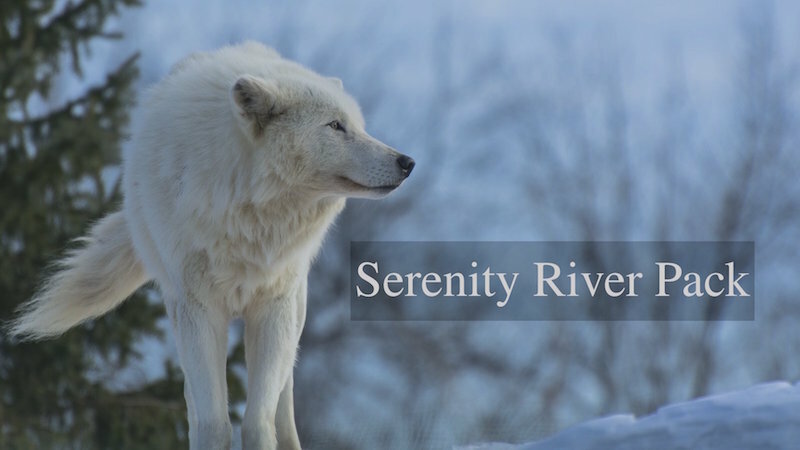 Magic has returned and the strong blood-line of magic inheriting wolves have made a remarkable comeback. The five elements of Zamora are Darkness, Fire, Ice, Water, and Earth. The packs are at peace, for now. Who will you join? We are a new community! We have 30 plus places of roleplay. Wolves of Zamora is also looking for three more pack alphas to keep the magic alive and prospering. We have other high ranks available as well.